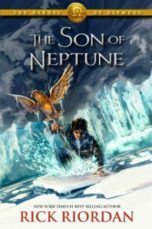 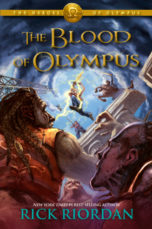 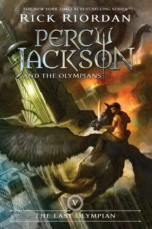 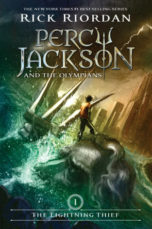 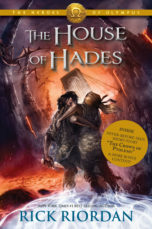 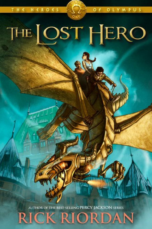 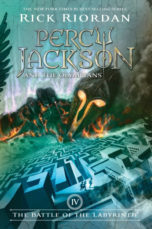 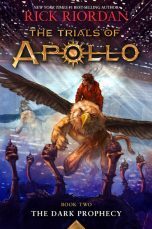 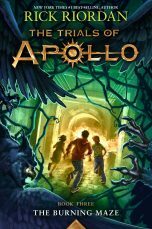 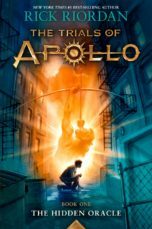 Perseus “Percy” Jackson is the main protagonist and the narrator of the Percy Jackson and the Olympians series as well as one of the main characters in The Heroes of Olympus series. 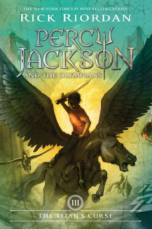 He is a Greek demigod son of Poseidon and Sally Jackson. 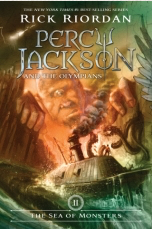 He is the counselor of Poseidon’s Cabin and is a former Praetor of the Twelfth Legion at Camp Jupiter. 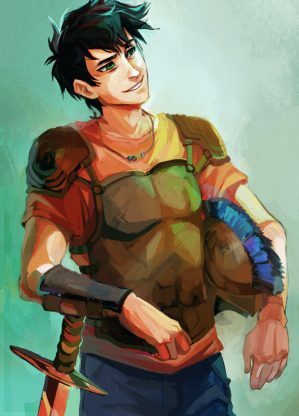 He is currently in a relationship with Annabeth Chase. 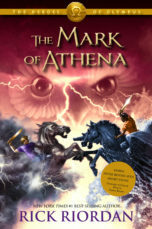 The best people have the rottenest luck.